We highly recommend making reservations in advance, however, feel free to call on short notice, as we may have an opening or cancellation. A credit card will be necessary to hold your reservation, however at the time of your appointment you may use other forms of payment if you prefer. For your convenience, we accept MasterCard and Visa, debit cards, cash, and personal checks. We realize that changes in your schedule can occur. In order that we may accommodate other guests we ask for a 24-hour notice of cancellation. We regret that cancellations within less than 4 hours of the appointment will be charged 50% of the services, and failure to show will result in full charges. Please feel free to leave a message in voicemail during off hours. * Spa parties may have a specific cancellation policy and will be detailed in the spa party contract. We encourage clients to notify us if they are running behind.  We will do our best to accommodate your entire service; however some late arrivals may only receive remaining service time due to other previously scheduled clients. All prices and services are subject to change without notice. Feel free to verify any pricing by calling the spa prior to your appointment. All purchases that are un-open may be returned within seven days when accompanied by original receipt and refund will be given according to the original form of payment. All other returns, if within ten days will be issued as an in store credit. Gift certificates may not be returned. Gratuities are not included in the price of your service. At your discretion, gratuities are graciously accepted at time of checkout, a general guideline is 15-20%. A gratuity box and individual envelopes are located at the front reception desk. We appreciate your generosity but we regret that we are unable to add a gratuity to your credit card. However we are happy to cash a personal check for you. Thank you for your cooperation. Please note, gratuities are typically added into spa parties or groups, and will be detailed in the spa party contract. The spa is a place to escape from everyday responsibilities. So that all guests may enjoy their treatments, we kindly request that children not accompany adults for service. We request that children be brought to the spa ONLY when they have a scheduled appointment. All children under 16 must be accompanied by an adult and those under 18 years of age must have a signed parental consent form. To maintain the serenity of our Spa and Salon experience, we ask that you please turn off your cellular phone or beeper upon arrival. Talking on your phone is prohibited throughout the spa, including reception area, locker rooms and relaxation lounge. Gift certificates are available for all services and products. Gift certificates must be presented at time of service. 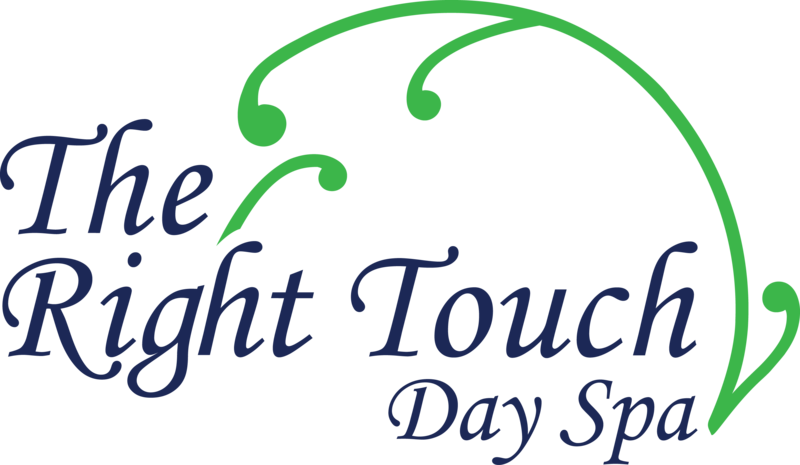 The Right Touch Day Spa is not responsible for lost, stolen, damaged cards or unauthorized use. Cards may not be replaced. Gift cards cannot be redeemed for cash and are not valid for gratuities unless stated so at time of purchase. Gift certificates are non-refundable. In keeping with our firm commitment to cleanliness, safety and hygiene, we use only sterilized and sanitized equipment for all services and treatments. Staff Selection: We make every effort to honor requests for a specific staff member however we cannot guarantee your selection in every case. If you have any unanswered questions, please review our FAQ section or feel free to contact the spa for additional information.